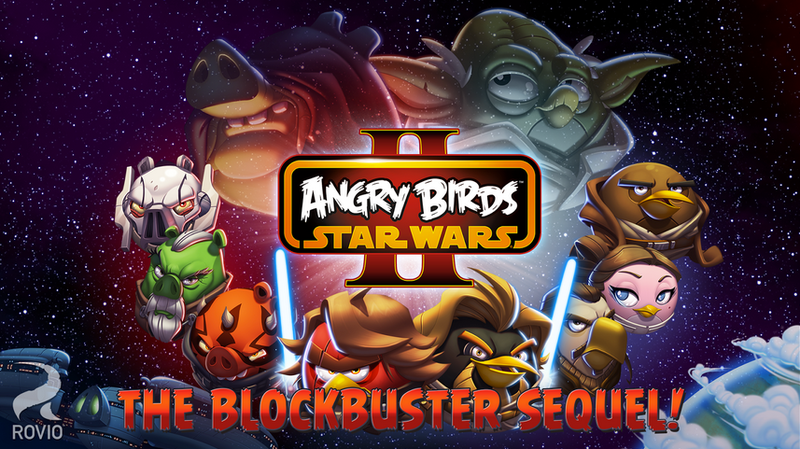 Been waiting for Angry Birds Star Wars 2? You can now grab it on Google Play. After plenty of teasing on Rovio’s part, you can finally play as 30+ characters, including Anakin and all of your other favorite Star Wars characters. The Sith lords look to have some awesome powers, so don’t be afraid to try out the Dark Side. There is a paid version for $0.99 and a free version full of ads if spending the dollar doesn’t interest you.